Lockheed Martin doesn’t like to say it, but their best salesman isn’t getting a bonus this year. That’s because his name is Vladimir Putin. An increasingly aggressive and well-armed Russia is clearly driving its neighbors to build up their own arsenals, and in highly specific ways. 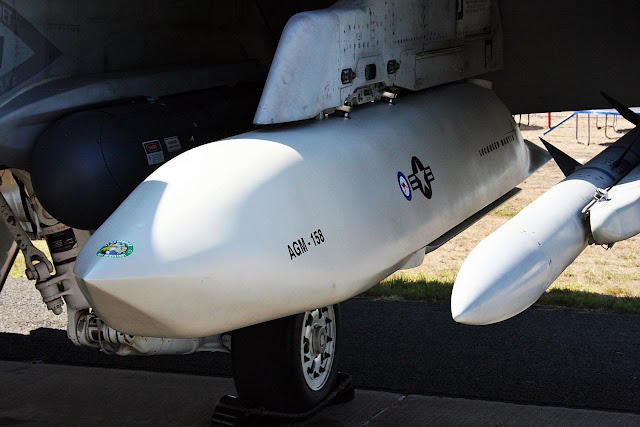 Thus the international success of Lockheed’s Strike Systems division, which builds long-range, radar-evading missiles capable of penetrating a Russian or Chinese-style defense-in-depth.